La Canada's Hottest Pilates Studio! – La Canada's Hottest Pilates Studio! You may become addicted to this workout! 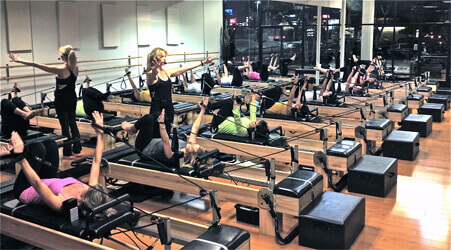 X-Treme Pilates combines the best of contemporary Pilates with cardiovascular conditioning, weight training, flexibility, and barre work to create the most comprehensive full body workout. Beginner to advanced, we provide a safe, fun and affordable full body workout that will transform your body and your life. Our beautiful La Canada Flintridge studio caters to a 10 client maximum class size, allowing for personalized, hands-on attention at X-Tremely Affordable prices. X-Treme Pilates is close and convienient to Montrose, La Crescenta, Glendale, Tujunga, Sunland, Altadena, Eagle Rock and Pasadena. 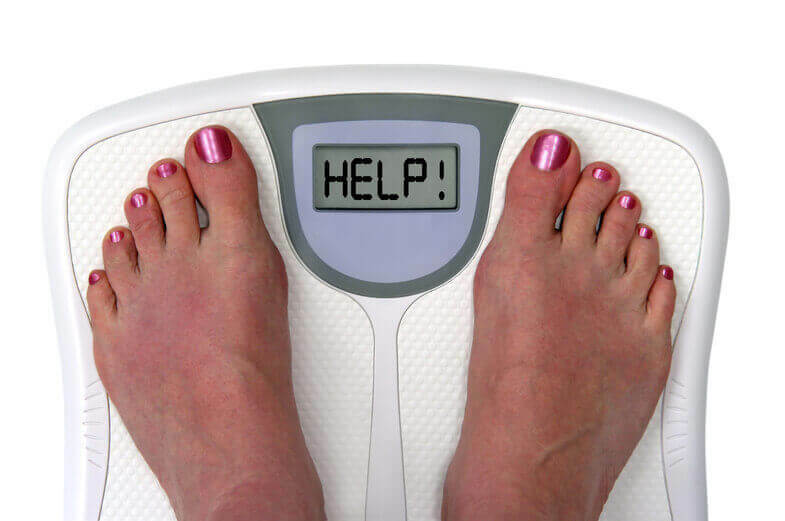 X-Treme Pilates is the best place to reach your health and fitness goals! 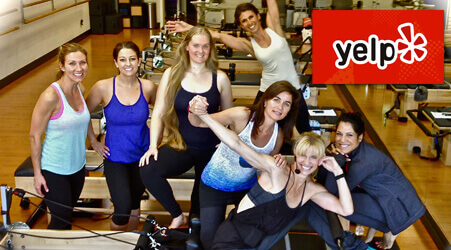 See what our members have to say on the X-Treme Pilates Yelp page. Enjoy an inspiring view of the Foothills and our state of the art sound system while you get in the best shape of your life! Our custom, state of the art “X-Formers” have been designed for our exclusive XTP Circuit Training, by Julie Bond Rhyne, in collaboration with acclaimed reformer manufacturer, “Balanced Body”. We offer plenty of free parking in the large lot we share with our friendly neighbors, “The Little Gym” (a fun-filled gym for your kids), “Jenny Craig”, “Supercuts” and “Pier One”. Double ballet barres, properly mounted along the wall provide great variety to our training. Our X-Formers also feature a smooth, quiet jump board system. Jump board is the closest thing to flying (while lying down) you’ll ever experience! Occasionally some serious dancing spontaneously breaks out; you’ll never get bored at X-Treme Pilates!